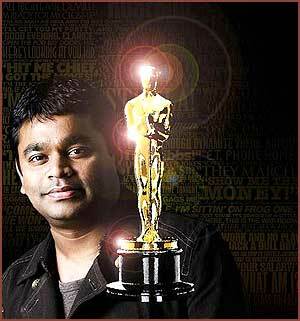 Despite tough times, another award on cards for Rahman, feels Ganesha. musician par excellence Allah Rakha Rahman, known popularly as A.R. stimulating music, Rahman has won innumerable accolades and awards. He won his first award at the age of 20, and has never stopped since. among many others by the Indian government. manages to strike a chord with music lovers of all ages and genres. Record Inn and AM Studios, he has made provisions for teaching music. vocals, instruments, music technology and sound design. 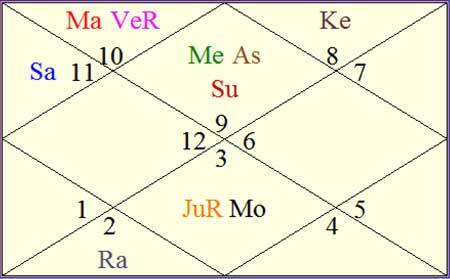 reads into his future with the help of Vedic Astrology.
? which isn't a very good sign astrologically. his Natal Rahu and Ketu. October 2012 seems favourable till the year-end.